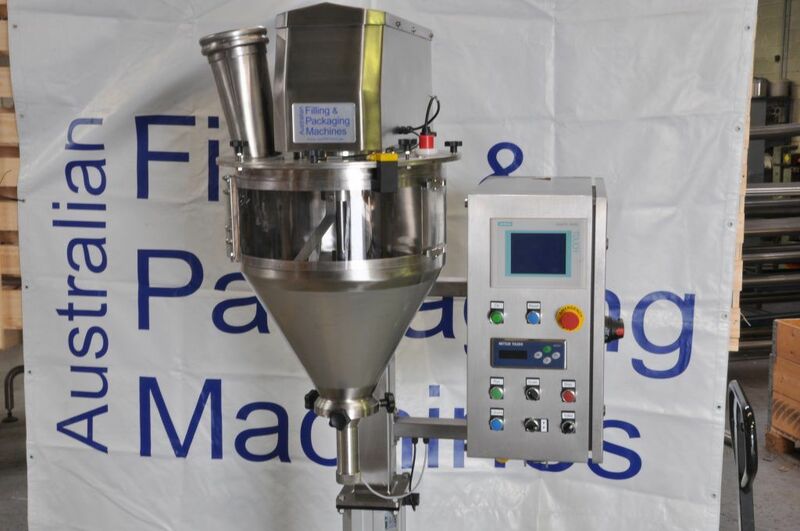 An automated filling system that checks final weight before continuing, provides increased productivity and a double check when used in conjunction with regulatory checks. It avoids unnecessary manual adjustments and in conjunction with index wheels or linear transfers, increases the benefits of AFPM Powder Fillers. After each fill cycle, the system confirms weight is in tolerance before continuing. Tolerance check can be retro-fitted to later models and with other features from over 200 applications, make the AFPM Powder Filler ideal for a wide range of products and weights.